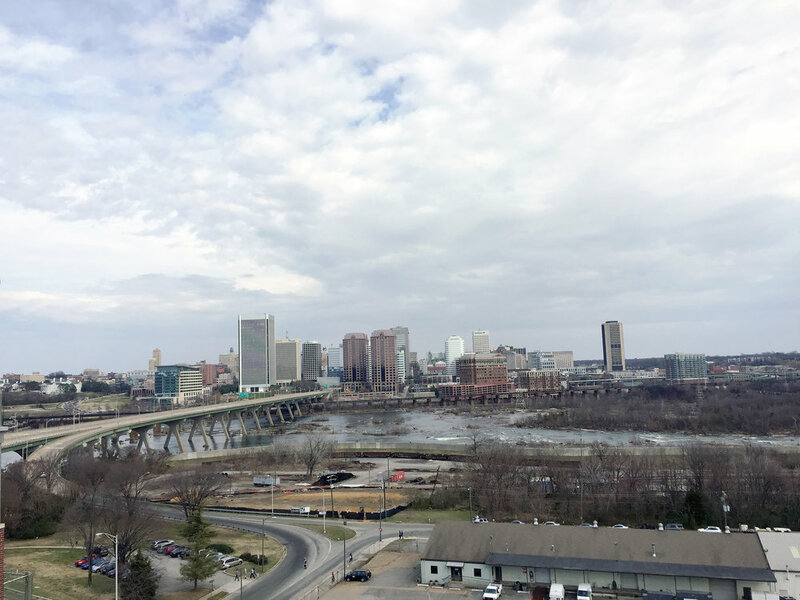 I recently visited my alma matter the Virginia Commonwealth University (VCU) in Richmond, VA. It’s always nice to visit a place you know so well but haven’t been to in a while, especially on a sunny fall weekend — to roam around small streets, ride a bike, or enjoy the view of the river in a small city. It has changed a lot in the last five years. VCU played an important role in that change. A group of young VCU designers and their mentors organized mOb (Middle of Broad) studio to contribute to the community’s built environment and spark conversations about diversity and inclusivity through their work. Last year, mOb was selected to organize an idea competition for Monument Avenue, a well-known destination in Richmond with a wide range of architectural styles. It is a gathering place for visitors and locals. 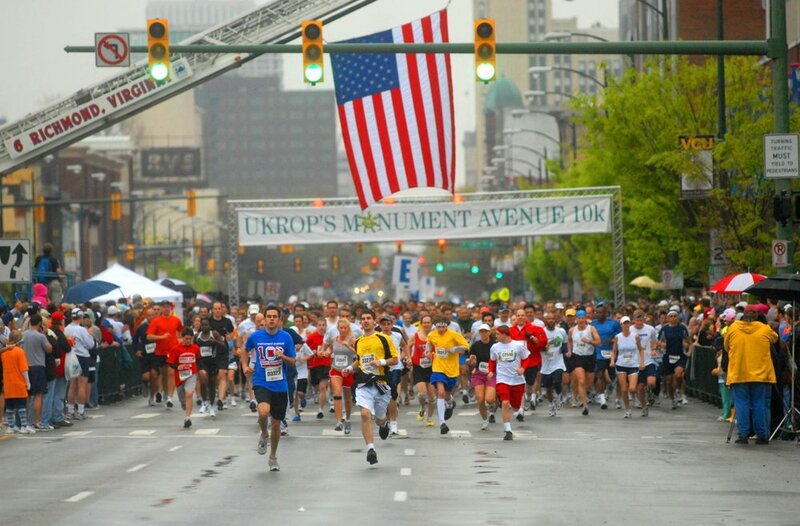 Each year the Annual Monument Avenue 10k and Easter Parade brings people together to cheer and celebrate. The origin of the avenue’s design is rooted in the years of the Civil War. Along a span of five miles, there are five monuments, all over 100 years old: three commemorating Civil War generals (J.E.B. Stuart, Robert E Lee, Stonewall Jackson), one for a cartographer (Matthew Fontaine Maury), and one for the President of the Confederacy (Jefferson Davis). The only modern statue, unveiled in 1996, was in honor of native Richmonder Arthur Ashe, the first African American selected to the US Davis Cup team and the only ever to win the singles title at Wimbledon, the US Open, and the Australian Open. The prominent location and meaning of the Civil War statues came into question while planning the competition. As centerpieces of the avenue, they stand for antiquated ideas that do not jibe with the city and university’s strong focus and commitment to diversification and inclusion. With a goal of bringing the city together, mOb is stepping up and in the right direction to promote and ignite constructive dialogues about the future of the street. I am excited to see proposals and potential solutions for such a challenging project.